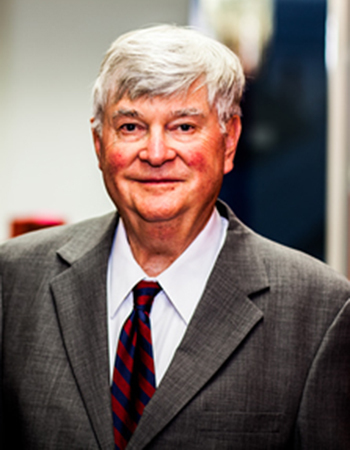 Melvyn Zarr has been at the center of legal instruction and public policy related to criminal law and procedure since 1973. After more than 40 years of full-time teaching, he now teaches in the fall semester only. Professor Zarr began his career in 1963 as a civil rights lawyer with the NAACP Legal Defense and Education Fund, where he developed an expertise in helping his clients, including Rev. Martin Luther King, Jr., find refuge in the federal courts. He also conducted civil rights litigation in Mississippi and Alabama. He later served as Co-director of the Massachusetts Law Reform Institute, focusing on poverty law. Professor Zarr contributes generously to the legal community. He is an elected member of the American Law Institute. He helps draft Maine criminal statutes as a member of the Maine Criminal Advisory Commission, which advises the Legislature on criminal law matters. He also helps draft Maine criminal rules as Consultant to the Advisory Committee on Rules of Criminal Procedure, and was formerly a federal magistrate. Professor Zarr was named the Law School’s 2003 Teacher of the Year for teaching excellence.